Besides being shown on (nearly) all Garmin GPS devices - most People will use Garmin Basecamp (v4 or later) or Garmin Mapsource 6.16.3 to show the maps on their Desktop and plan tours/trips. 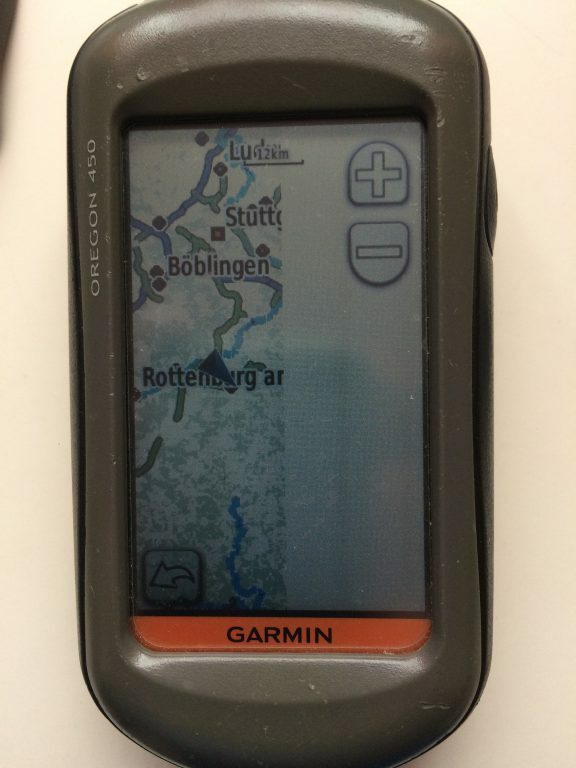 For anyone on the good side of earth AKA Linux - Openmtbmap.org maps are also correctly shown in Qlandkarte_GT - QLandkarte_GT is compatible with all big OS (Linux, MacOSx and well Windows too). Linux users can alternatively install Mapsource 6.13.6 in WINE. The .exe files can be unpacked with 7zip. After unpacking you find instructions for Qlandkarte / Linux use in a .txt file (informations... .txt). For Linux/Unix users there is also a script to unpack the maps, and automatically create a gmapsupp: https://github.com/btittelbach/openmtbmap_openvelomap_linux You can unpack the .exe with 7-zip , ( Linux users use p7zip-full --> see here for more details), MacOSx Users can use "Unarchiver" (requires v3.0 or newer) . After unpacking you find instructions for Qlandkarte / Linux use in a .txt file (informations... .txt). For General Use - Basecamp is much better than Mapsource by now - The only thing were Mapsource is better is selecting parts of maps to send. The only usable Mapsource version is 6.16.3. Mapsource versions 6.14 to 6.15.6 are complete junk. Also note that Mapsource versions prior to 6.16.1 do not show all ways and pathes so they are not really usable. Mac OSx users please use Qlandkarte GT or convert maps and use Basecamp v4 (or newer). Note there are readily converted maps available for most countries at the end of this page. Install the Openmtbmap on your PC: tutorials/install/ explains the options of the installer. 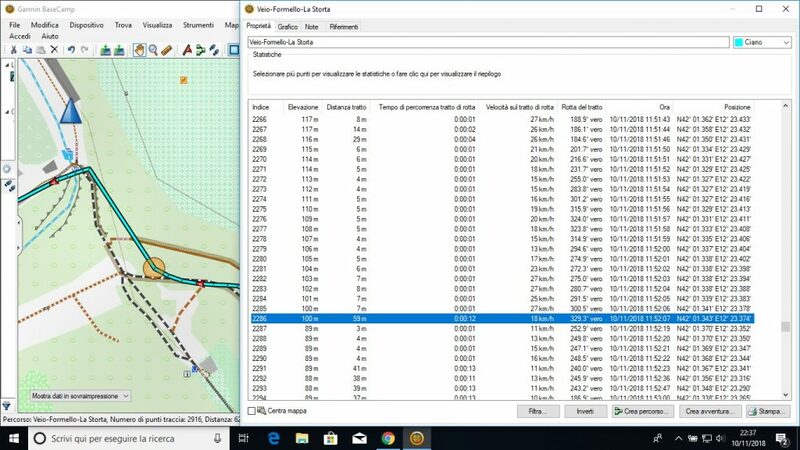 Send Maps to GPS with Mapsource/Basecmap: tutorials/send-maps-to-your-gps/mapsource/ I recommend to allways send maps to an external data card and not internal memory. (this way if something goes wrong, or maps would be damaged you run less danger of wrecking your GPS). Alternative: Use create_gmapsupp.img.bat and place the newly created gmapsupp.img into /garmin folder on your GPS. Address search cannot be included this way. If you use create_gmapsupp.img_with_mkgmap address search will be enabled, but you need depending on the size of the map quite a lot of free RAM. - Windows 2000 you may need to install the "reg" command : Reg cmd at Microsoft. Batches are incompatible to earlier Windows versions. - Note sometimes sea/lakes are missing/emtpy. This is not an issue, but currently not differently possible. It is usually a problem in OSM data. If you want to be notified by email on map updates please go to the frontpage and enter your email address in the subscribe field of the left sidebar. You only get an e-mail when there are changes besides a simple map data update. Map updates are usually every Thursday night / Friday morning. You can look at the server to see the date of map upload. To update the maps, simply run a newer .exe Download. If you install an Openmtbmap and a VeloMap of the same country with contourlines as separate download (and Spain as well as Canary Islands), you should only send the contourlines once (meaning with either Openmtmbap or Velomap of the country). Else you GPS might not show the maps, or worse not even start until maps are deleted. There are several possibilities. b) be careful here: Select the map as usual in Basecamp/Mapinstall, then go to the list of the selected tiles ready to be sent to the GPS, scroll down to the bottom, and unselect the contourlines only tiles from the list. Premium maps are only downloadable for people who have a openmtbmap membership. For last map update: please look at recent posts for changes - usually maps are updated at least every 7 days with updates on Thursday/Friday. To check the last update time for a map - just click onto the MD5 link. Note4 - local language maps of: Sri-Lanka, Nepal and Cambodia are in latin1 - so the local language maps are not very useful. There is no ANSI Codepage available (besides Unicode) that would support the script/garmin units. Israel-Palestine map is in hebrew (so the Palestine area is not useful). Afghanistan codepage is for Dari - Pashto is not supported outside of Unicode.